Whitehaven School music department have produced a CD Featuring music from four pupils. Priced at £4 per CD it is available from Mrs Fitzsimons in the Music Department. 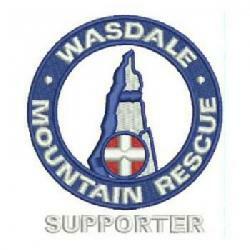 All proceeds to Wasdale Mountain Rescue and The Ryan Smith Rising Sun Trust.